Marco Cometti was born in Catania, the 16th November 1987. Music is his passion from childwood thanks to his brother who lets he listens various songs of all kind of music. At the age of 14 he plays music as a dj in private parties and started producing house music using his personal pc and the software FRUITY LOOPS. At this time of his life, he understands that this passion could become a job! A year after he started to work in one of the most important radio of all the Sicilian landscape, Radio Smile, where Marco promotes his personal music creations. Thanks to the advices given by some of the best Italian djs, he improves his skill. He becomes more and more known and makes his first experiences in various clubs in Sicily featuring to the public his dj set House and Tech House style. In 2004 Marco takes part of a great management agency of the Sicilian landscape. It is called Metropolitan Generation S.r.l.. Thanks to this Marco takes part of important events, knowing in this way lots of important djs like Daniele Tignino, Tony H, Sergio Matina and much more! Until 2006 he takes part of other music and entertainment agency becoming technical manager audio-lights for important events. He continues to produce tracks, increasing his sound using more professional software like those produced by Steinberg, enjoying success thanks to his house tracks and promo proposed in private parties and in clubs in Sicily. Between the 2007 and the 2008 Marco becomes dj resident at the Vola in Catania every Saturday night and guest in various clubs of Catania like Manteca, Bhabhadè, Ra 5 e Red Light. Summer 2009 booming! Marco works in Taormina ( Capo dei Greci) and Catania (Esagono e Banacher). Greats nights and great emotions thanks to Marco and his capability to musically adapt to the style of the moment playing music that makes people dancing and smiling! 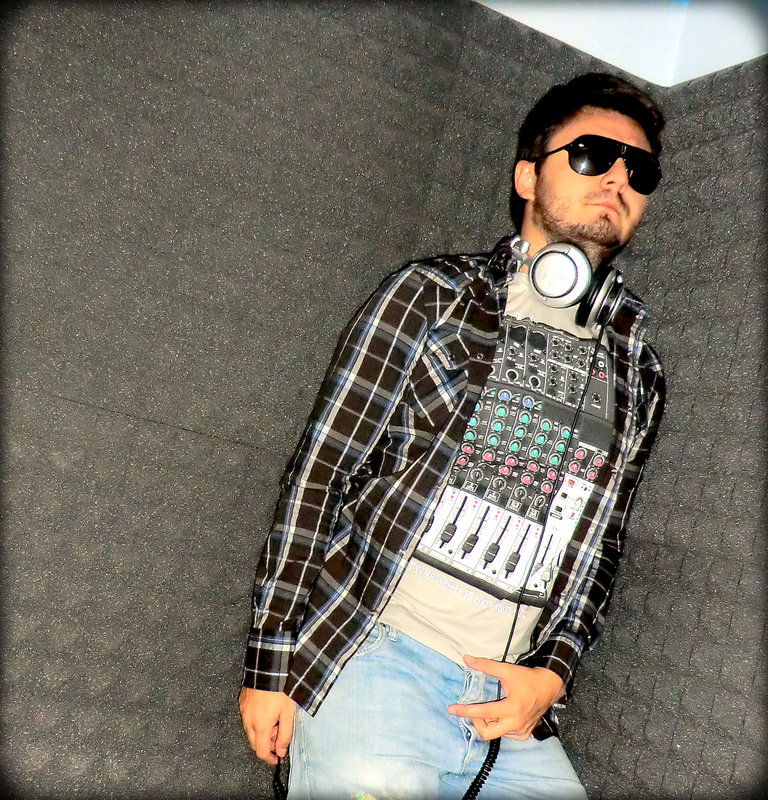 Winter 2010 was characterized by some dj sets in clubs of Sicily but was overall dedicated to improves his music technique and searching new melodies. He cooperates with musicians, violinists and saxophonists to realize teck – house tracks with particular sonority. In winter 2011 Marco was guest in lots clubs of all the sicilian landscape like BOH, Salotto 69, Vola, 69 Lune and Empire. Mark has already produced two EPs, Ethinic House and Bebida Espirituosa, who enjoyed moderate success in the landscape Tech House.